Who would not want to go back in time? 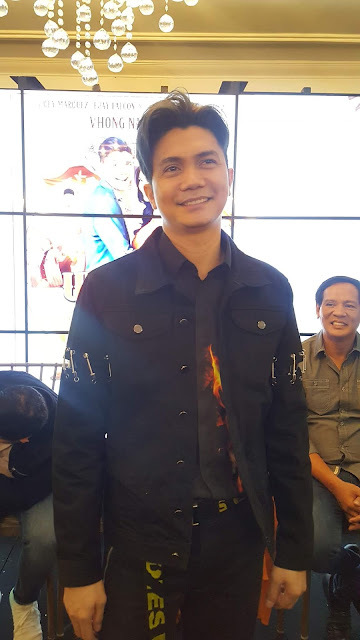 Vhong Navarro is back to the cinemas in Regal Films' official entry to Pista ng Pelikulang Pilipino 2018 "UnliLife". 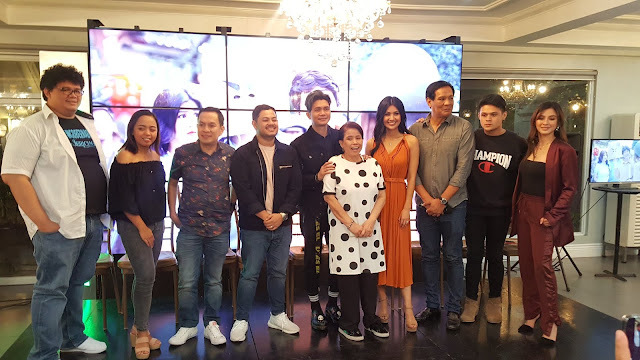 Directed by Miko Livelo starring Vhong Navarro, Wyn Marquez, Joey Marquez, Jon Lucas, Donna Cariaga, Alex Calleja, Kamille Filoteo, Ejay Falcon and more, "UnliLife" is the story of a man who yraveled back in time using a wishkey. The cast with director Miko Livelo shared their choices of what to redo again in life when given the chance. 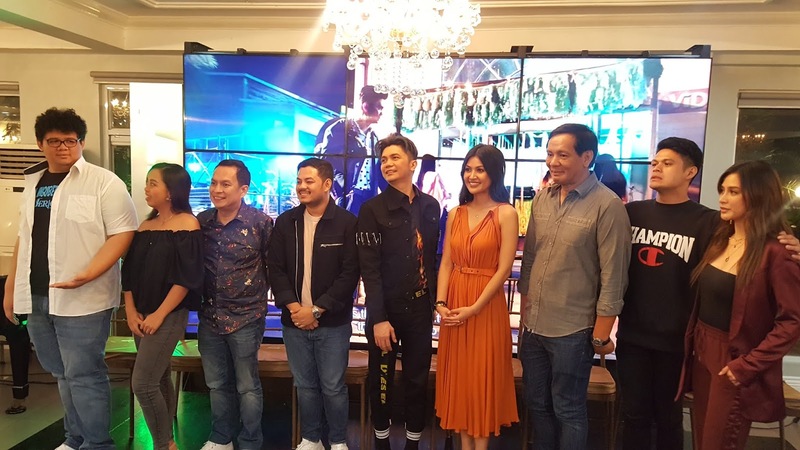 UnliLife also stars Isabelle De Leon, James Caraan, Anthony Andres, Jun Urbano with the special participation of Dimples Romana, Joem Bascon, Jun Sabayton, Epi Quizon and Jhong Hilario.